Histoireal (Histoire de l’Amérique latine) grew out from a Canada Research Chair (CRC)-funded program in Latin American History (2007-2017) that sought to build a comparative awareness and understanding of Latin America, in particular the region’s past conflicts, through various modes of truth-seeking and truth-telling, ranging from truth commissions to artistic representations of the past. Through the years, the project has come to address the history of human rights, transitional justice and historical reckoning from a global, interdisciplinary perceptive. Housed at the Université de Montréal, Histoireal has brought together the many groups, researchers and students working on Latin America in the greater Montreal area, including the Latin American Research Network of Montreal (RELAM). 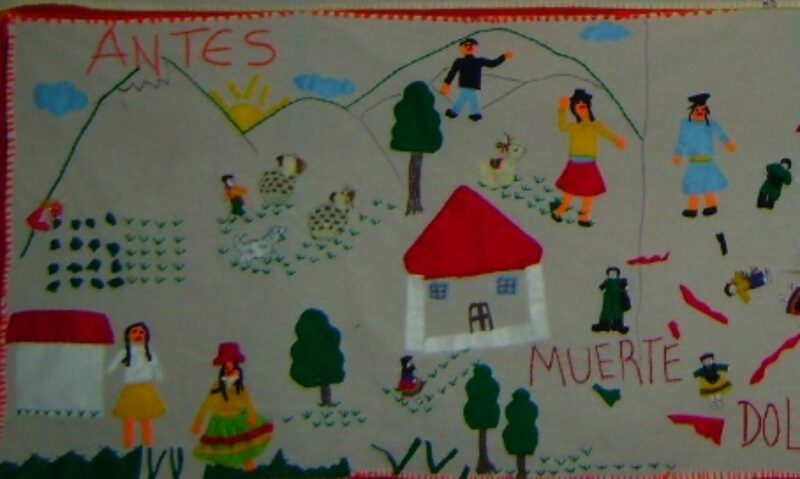 Cynthia E. Milton works on the history of historical reckonings, human rights and representations of past violence in Latin America and comparatively. 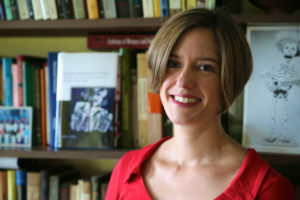 She is the author, editor and co-editor of several books (including Conflicted Memory: Military Cultural Interventions and the Human Rights Era in Peru, Art from a Fractured Past: Memory and Truth-Telling in Post-Shining Path Peru and Curating Difficult Knowledge: Violent Pasts in Public Places). She served as President of the College of the Royal Society of Canada, a trans-Canadian interdisciplinary body that brings together top early to mid-career scholars to address creatively today’s challenges, from 2016-2018. Major honours include the Bolton-Johnson prize for best book in the field, an Alexander Von Humboldt Experienced Researcher Fellowship, the Fernand Braudel Fellowship at the European University Institute, Canada Research Chair in Latin American History and induction into the inaugural cohort of the College of the Royal Society of Canada.